Coming soon is a full range of Gespia spare parts for all tooling. Please contact us if you need Gesipa spares. 18.0V Quick Charger for Li-Ion Slide On Batteries that suit the Gesipa Accubird Pro, Powerbird Pro riveting tools and Firebird Pro rivet nut tool. 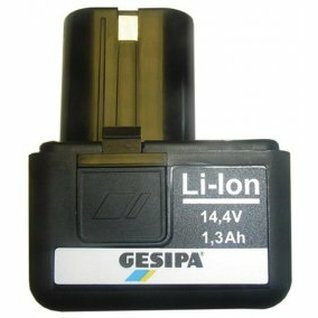 Li-Ion 18.0V 2.1Ah Slide On Battery suitable for the new generation Gesipa Accubird Pro, Gesipa Powerbird Pro rivet tools and Gesipa Firebird Pro rivet nut tool. 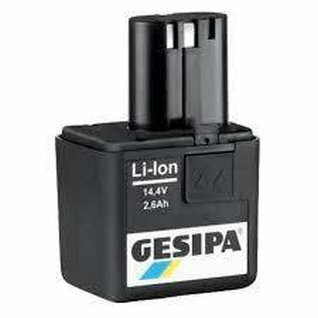 Li-Ion 14.4V 2.6Ah Battery suitable for the Gesipa Accubird, Powerbird, Powerbird Gold Rivet Tools, as well as the Firebird and Firebird Gold Rivet Nut Tools. 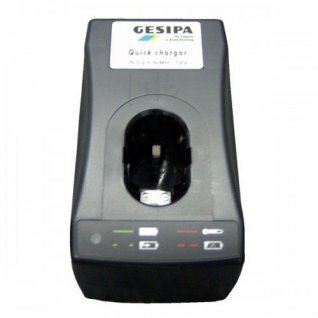 14.4V Quick Charger for Li-Ion Batteries that suit the Gesipa Accubird, Powerbird and Firebird riveting tools. 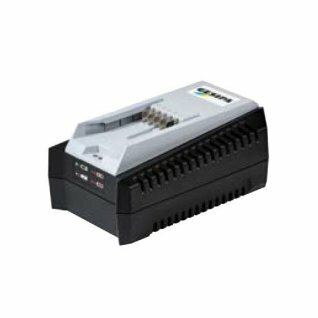 This charger will also suit the POP MCS5800. 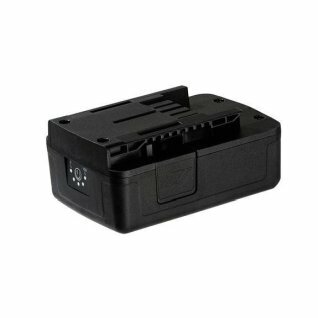 Quick Charger for 14.4V Li-Ion Batteries that suit the Gesipa Accubird, Powerbird and Firebird riveting tools.